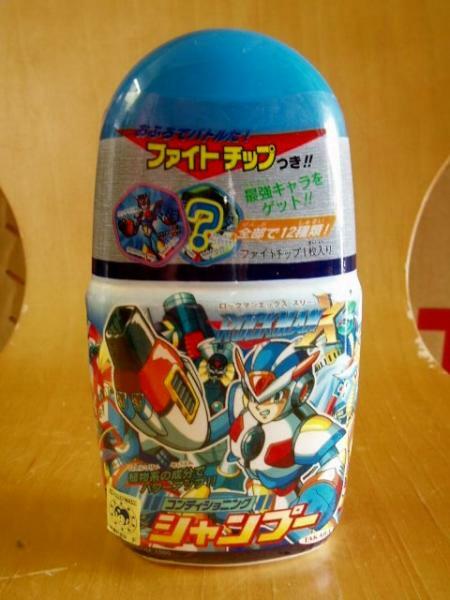 Rockman's mug has appeared on everything from, uh, mugs to shampoo. 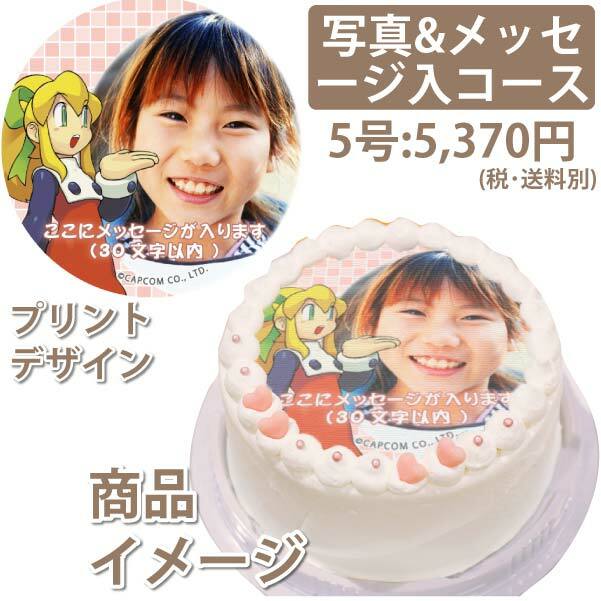 And now, Tokyo-based company Eitsu wants you to eat cake with his face on it. 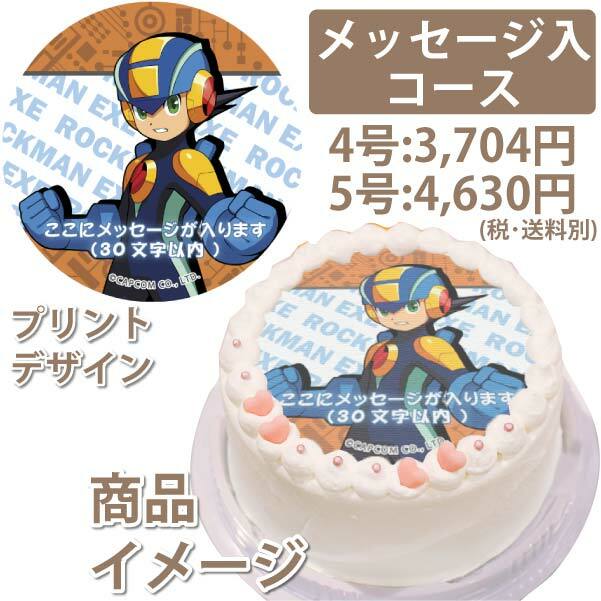 Starting today you can order cakes, pastries and even macaroons featuring edible Rockman-themed illustrations. You can request a message or photo to be printed alongside your chosen Rockman image, too. There's several options to "megafiy" your cake with prices ranging from 2,000 yen ($18.95) to 5,000 yen ($47.00). The service is only available in Japan at this time. If you're celebrating a birthday overseas, feel free to scope out the full lineup. Ok. It doesn't mean anything to me. @_@ Move on. Wow, I'm surprised how much negativity this is getting. This is pretty awesome, but unfortunately I don't live in Japan and this promotion won't last forever, which means this pretty much can't get preserved in any fashion. But if I did live in Japan, I would take advantage of this deal in a heartbeat.